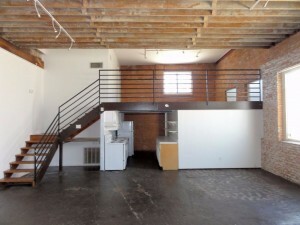 Great Loft in Deep Ellum – Commerce St. 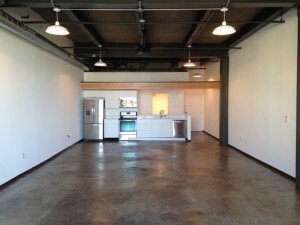 Check out this recently remodeled loft in Deep Ellum, available for immediate move-in. It’s 675 sqft, leasing for $1050/month. This is one of the best deals we’ve seen in Deep Ellum in months. 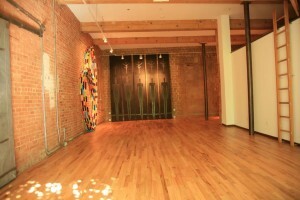 Zoned for live/work, these lofts are great for photographers & artists.